...as well as savage fighting. And where young people could build and sail a canoe on voyages to unknown lands. The illegitimate child of Maui’s King, Kolea, is spirited away to Molokai and raised in seclusion by a mysterious Hula Dancer and a blind warrior. Trained as a warrior, he is pursued by his evil half-brother. 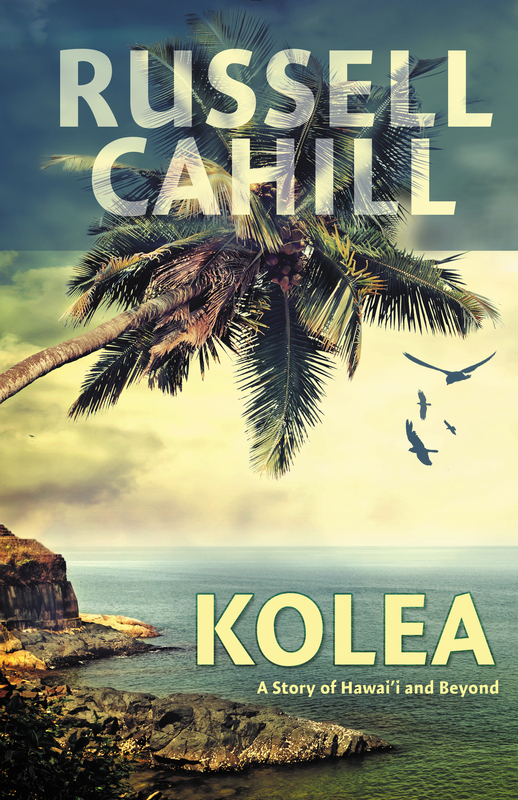 A daring escape in a voyaging canoe leads Kolea and the other warriors north, and the adventure continues as the Hawai’ian men and women meet natives of the North American Coast and join a community of Tlingit Indians. But ever yearning for his true destiny, Kolea and the voyagers eventually travel south and point their hearts and the bows of their canoe toward home.